SpeakerXpert is dedicated to helping music, movie, TV show and entertainment enthusiasts find their perfect sound. Whether its a present for a loved one of you just want to fill your living room with your favorite sound we are here to help you. 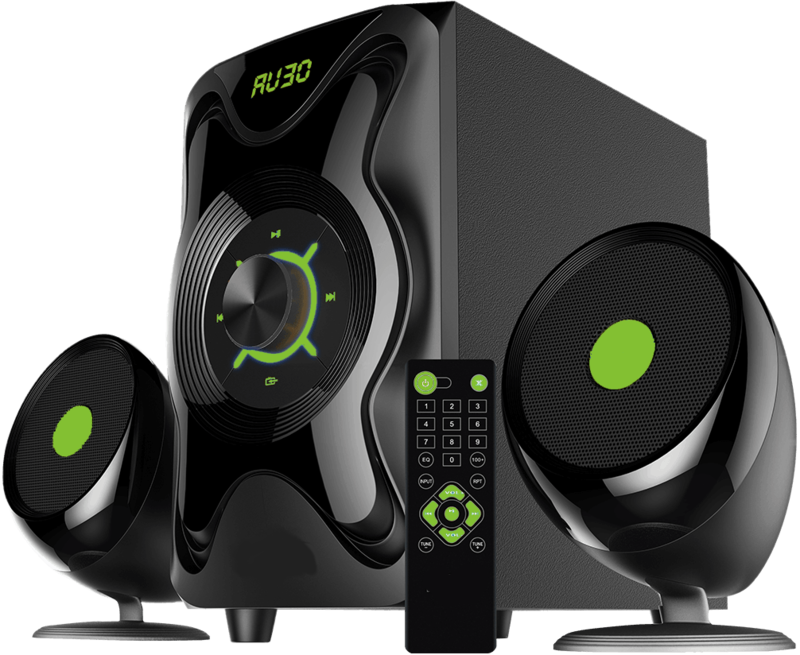 This site is full of reviews of the latest models for many different types of Speakers. We don't favor any one type of brand. We want to bring you the best models that we love now. As time passes we plan to add additional reviews of supporting hardware such as sub-woofers, Bluetooth speakers and so on. Keep checking back at our website for more info and don't forget like/share us on your social media websites. Thanks for reading and we look forward to your visits.